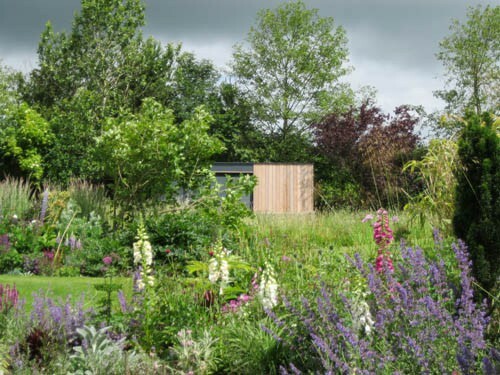 Brief - The garden had been designed and planted almost 20 years ago and felt in many aspects a bit tired and overgrown. 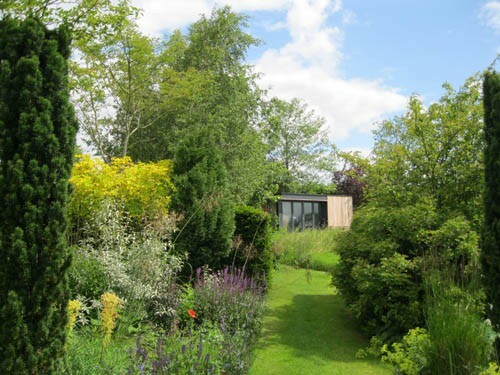 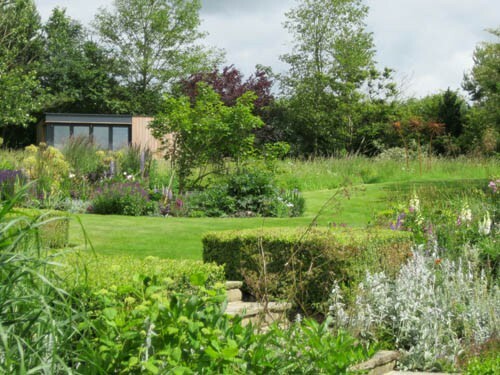 The client also expressed the wish to have more flowers, more seasonal interest and more movement in the garden. 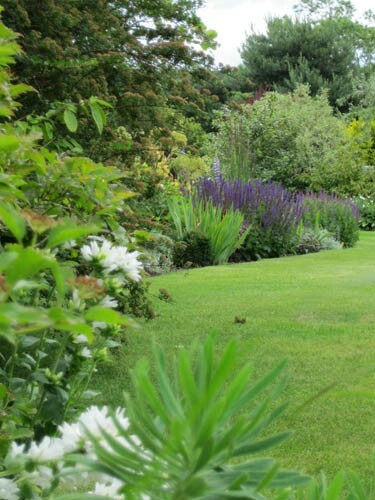 Various borders and areas have been redeveloped, slightly reshaped and carefully replanted. 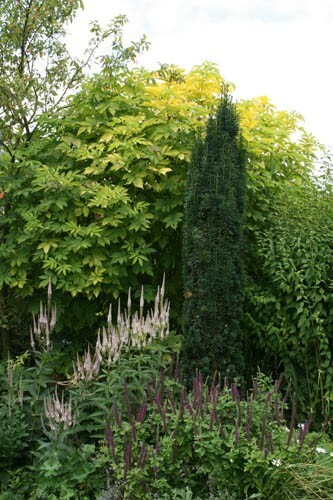 Interesting and established planting has been kept and integrated into a new theme. 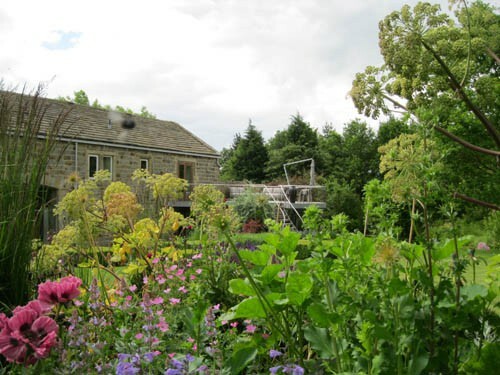 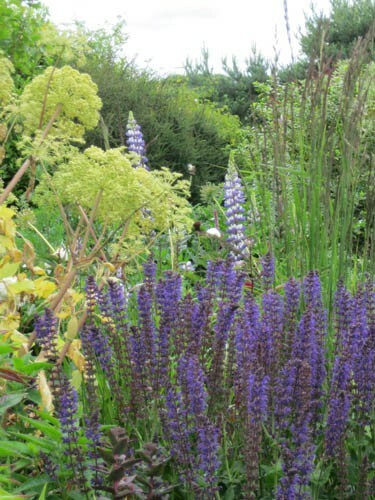 The planting is much more based on perennial planting and colour schemes for different areas of the garden.